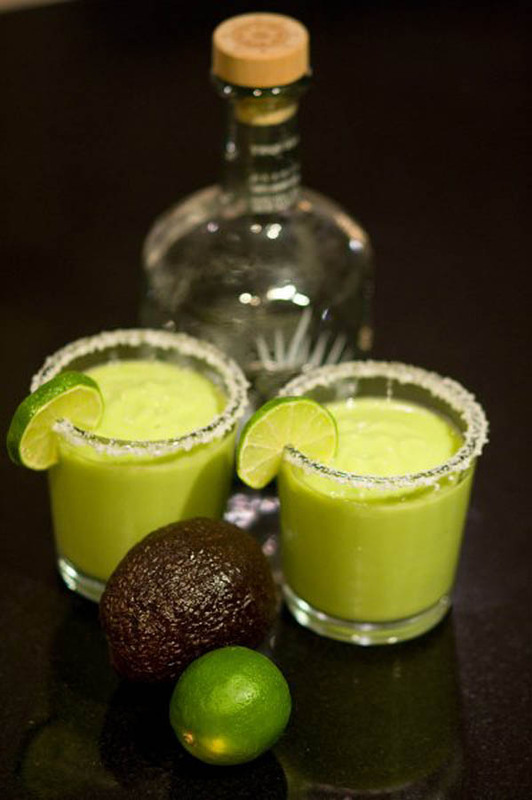 AS IT STANDS: No More Avocados, Limes, or Tequila? Oh, Hell No! Closing the southern border may be the most stupid and destructive idea that Trump has come up with yet. You couldn’t pick a worse time of year because Mexico supplies virtually 100% of the avocados in the US right now. Nearly 40 percent of our fruit - like limes - are imported from Mexico. American consumers who enjoyed avocados and other fruits will be out of luck in three weeks if Trump gets his way. That's all it would take to cause chaos in this country. As we all know, our liar in chief is a master at creating chaos through the use of fear and overt racism. Because Trump is as dumb as a rock he doesn't seek real resolutions to problems. As if that is'nt bad enough, one of America's favorite alcoholic drinks is tequila. Closed border. No tequila. If idiot boy follows through with his threat, the trade lost between the US and Mexico will be $1.7 billion dollars daily. Not too mention it would threaten five million America jobs. This is one tantrum that I don't think the public will tolerate.